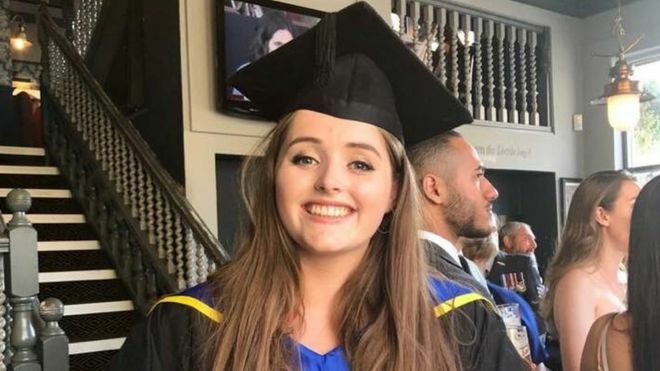 Missing UK post-grad Grace Millane's body was found in West Auckland's Waitakere Ranges. As told by numerous news outlets, miss Millane, 22, disappeared on 1 December as she went hiking in Auckland, New Zealand. On Sunday, the girl’s body was found in the outskirts of the city. The story of Grace Millane got extensive coverage on the media, so the Typical Student team tells you about what happened. What Happened to Grace Millane? December 1, 9.41pm: Seen at the CityLife Hotel. Queen St, around 250m from Sky City, with a “male companion”. December 2: Millane’s 22nd birthday. December 6: Police appeal for the public’s help finding the backpacker. December 8, 5pm: Police announce that they have obtained evidence that suggests Ms Millane has been killed and they have seized a “vehicle of interest” in Taupo, around 270km from Auckland. December 8, evening: Detectives charge the suspect with Ms Millane’s murder. December 8, evening: Police identify a “place of interest” on Scenic Drive, a road in the wooded Waitakere Ranges. December 9, shortly after 4pm: Police find a body they believe to be Grace Millane’s in vegetation around 10m from the road. New Zealand Prime Minister Jacinda Ardern apologized to the family of Ms Millane on behalf of the Kiwis, saying "her nation feels a collective shame over her death." The Typical Student team expresses sincere condolences to the Millane family and friends.